NOW IN STOCK! 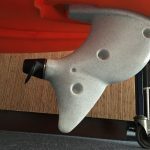 – Pedal Fishing Kayaks in Adelaide. 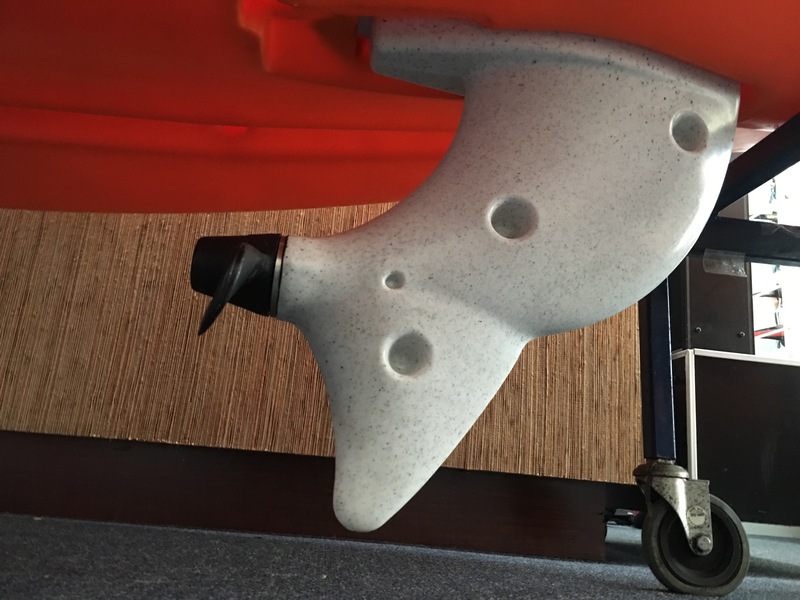 This is the next big thing in kayaks and fishing kayaks. 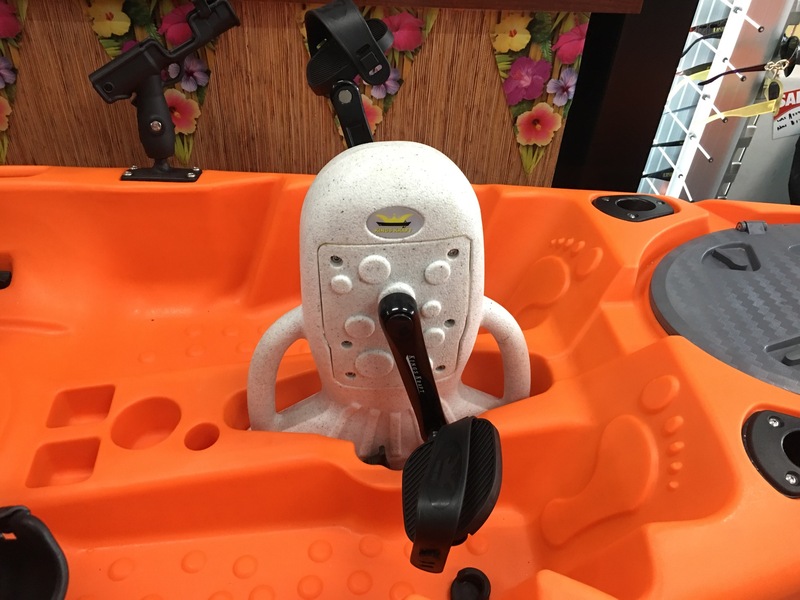 These pedal power kayaks in Christies Beach will free up your arms for rod holding, catching fish, getting in and out of tight spaces, selfies, etc. 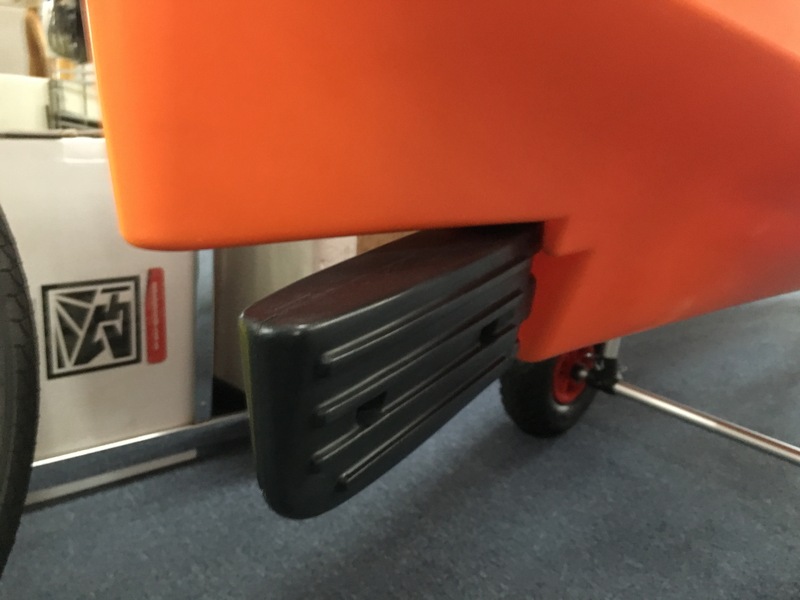 The Pedal kayaks in Christies Beach sales centre are 3.3 meters long by 86 cm wide. 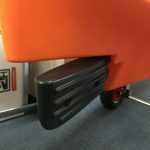 It is equipped with a “Cyclone Pedal Drive” and comes with a 2-year warranty by the manufacturer. The pedal drive has both forward and reverse speeds plus an easy toggle-operated, rudder control. 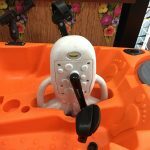 The kayak also comes with an elevated canvas seat, 2 swivel rod holders, 6 flush-mount rod holders,anchor kit, paddle leash, forward and aft storage areas, under the seat storage area, and a 2-piece paddle all for the one price of $1999. Add a two-wheel trolley and a PFD for $100 extra. 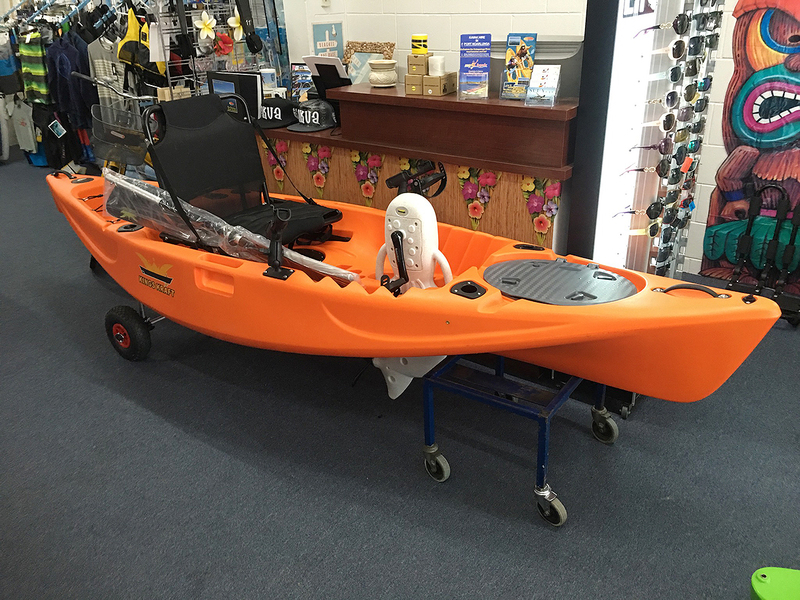 We have a direct line to the Oz designer and manufacturer, so can get kayaks delivered here within 2-3 weeks. All of our craft can also be purchased on extended lay-by through Jam Payments. You pay a 20% deposit on the day, plus a small admin fee then take your purchase home with you, so this craft could be yours for as low as $36 per week. Come on in to our Easy Kayaks Sales Centre at 1/24 Beach Road, Christies Beach and view them in person.